At Orgreave Dental in Sheffield Inlays and Onlays are an indirect technique of filling holes in teeth. 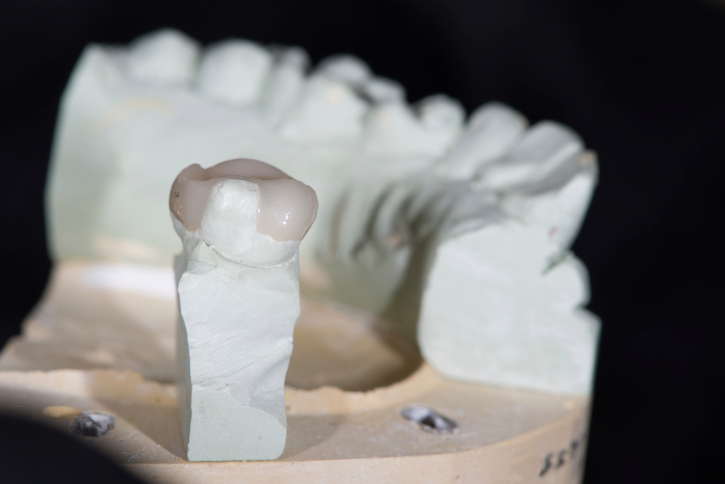 Your decay is removed and the cavity shape optimised, before an impression is taken of the shape of the cavity. Your cavity will receive a temporary filling, and usually 14 days later we can place the inlay or onlay that has been made at our laboratory, and cement it into the cavity. Inlays and onlays are usually stronger than direct fillings and often used when the cavity is too big for a direct filling.